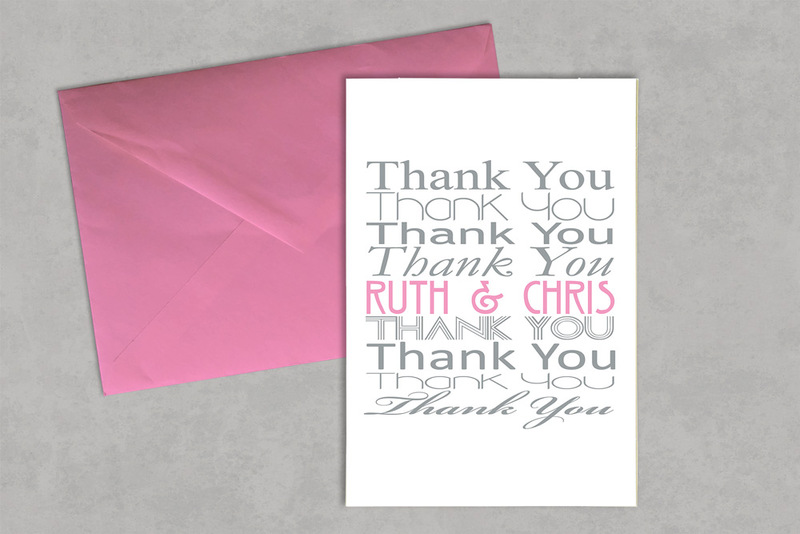 That extra added touch to say thank you. 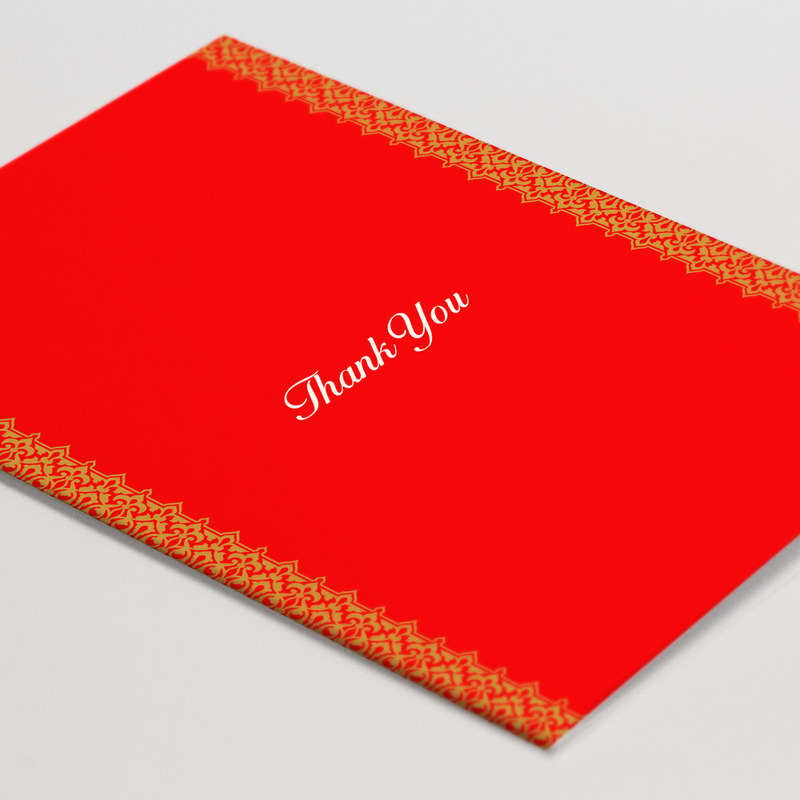 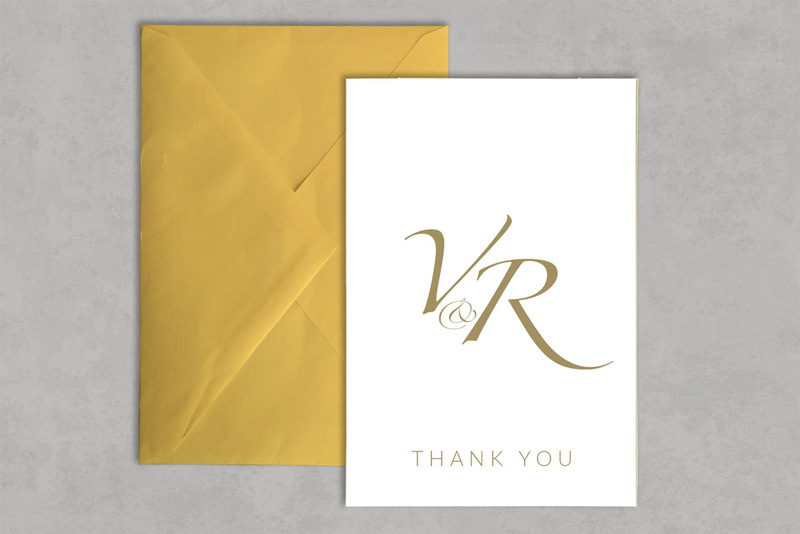 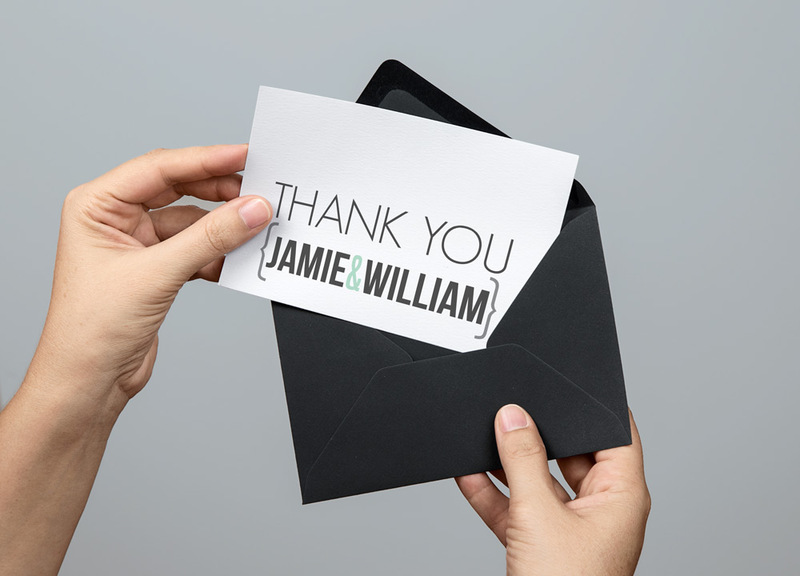 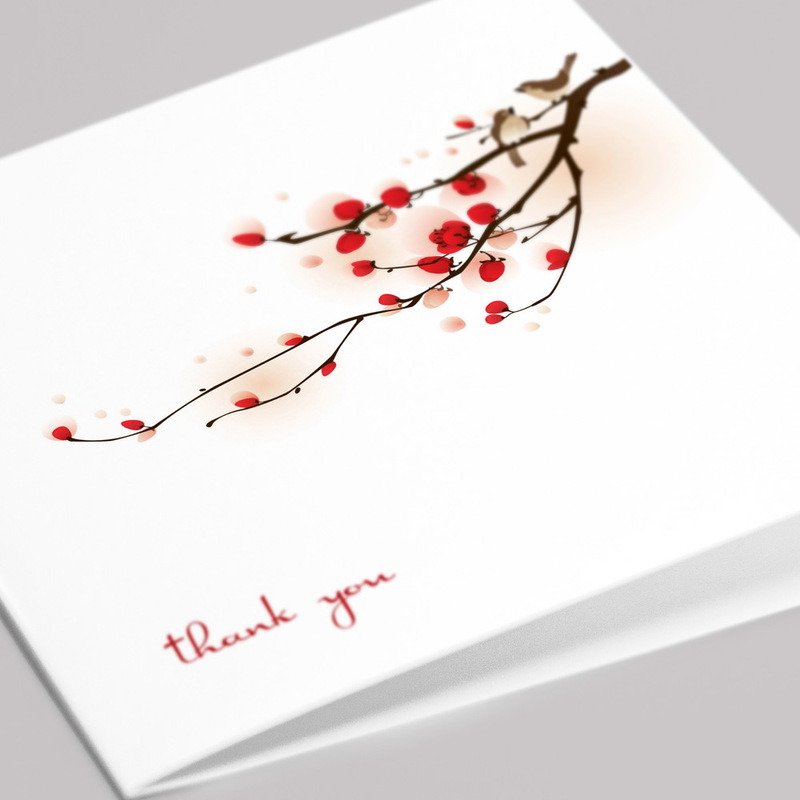 At Glasgow Creative we offer a range of Thank You card designs that can be ordered to use for saying thank you for attending your big day and all other occasions. 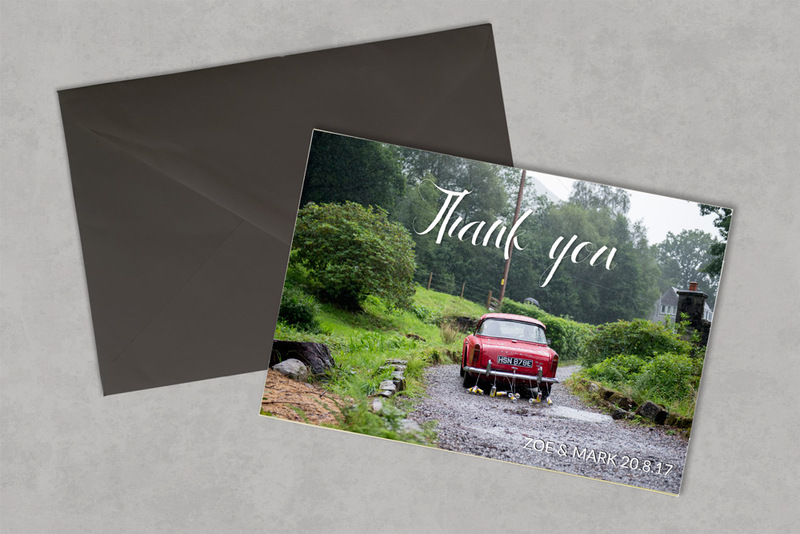 Choose from one of our templates or our team of designers can design thank you cards in the same style as your invitations.